No matter the size, complexity or the purpose of the event you hope to be hosting, we’ll rise to the occasion. With many years of experience comes the knowledge that we can deliver the best social, corporate, non-profit and government functions anytime, anywhere. Even before you meet with our experienced event organizers, we’re hard at work conceptualizing the perfect event. We work hard so you don’t need to. We cover everything to do with the event—from the logistics to the theme & decor to providing the entertainment. All this, customized to your needs. Our events come together because of our core beliefs. We believe that the best events are those that are entertaining, fulfil the function’s goals, and are affordable. 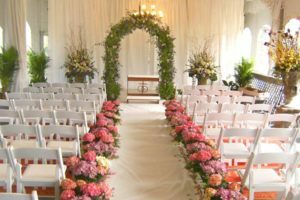 Affordable and Experienced Event Organizer in Houston and Surrounding Area to help you with all your request to set up your event in the best venue available in the market. Trust us and let us set up your event professionally.